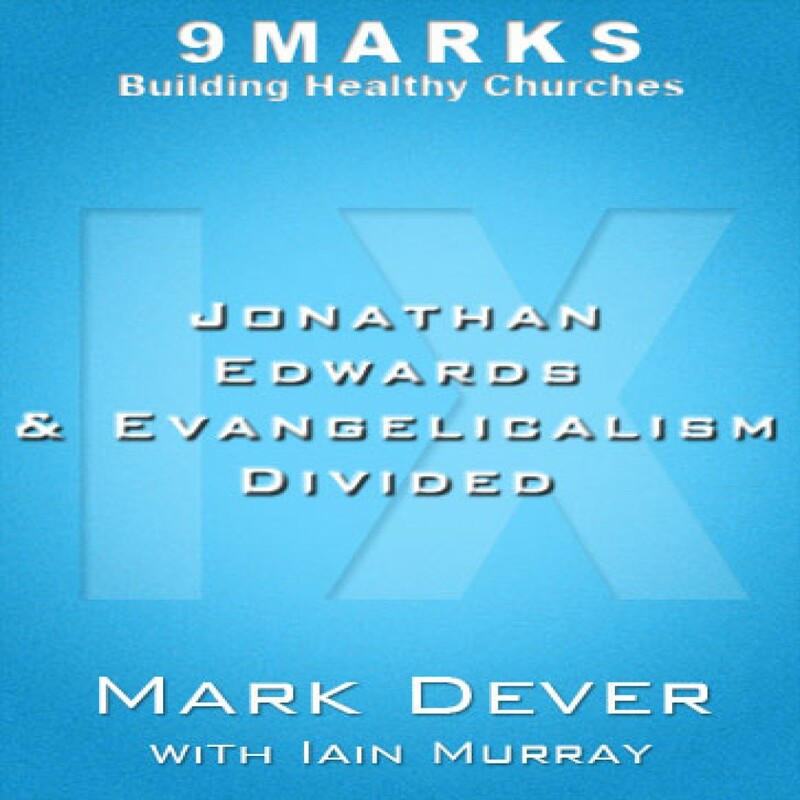 Jonathan Edwards and Evangelicalism Divided by Mark Dever Audiobook Download - Christian audiobooks. Try us free. Iain Murray, co-founder of The Banner of Truth Trust and author of numerous books, talks about his recent biography of Jonathan Edwards and reflects on his controversial latest release Evangelicalism Divided.